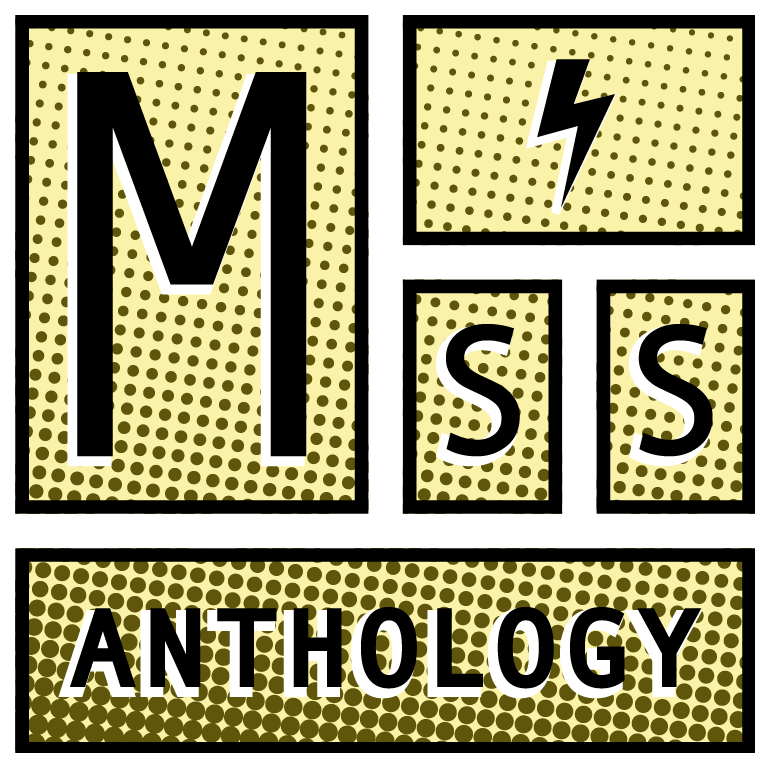 We’re so excited that you’re interested in being a part of Miss Anthology 2019! First things first, we do have some restrictions on who can submit. You’ll need to be 21-years old or under (parent/child collaborations accepted), female and/or LBGTQIA+, and live in the Pacific Northwest (Washington, Oregon, Idaho, and Northern California). For the 2019 anthology, we are accepting up to 15 pages or original comics work, sequential art, illustration, and/or character design. This can be one 15 page comic, several short comics, or just a single page–it’s up to you! We do ask that you review the file requirements listed below prior to uploading your images to the DropBox. Make sure that your submission meets the comic submission specifications below. Once you’ve checked that off, go ahead and fill out the submission form and then click “Submit Work Now” on the “Our Anthology” drop down menu, or click here to upload your work! You’ll be taken to our Dropbox folder where you’ll need to click “choose files” select your work, and fill out your name and email address. Save your files as PDF or TIFF. Please NEVER save files intended for print as JPGs or with jpg compression. JPG compression is destructive by design. It prioritizes smaller file size over image quality integrity. If you’ve already saved your files using JPG compression, then some damage has already been done. If it’s possible for you to start over from a master copy we recommend that. Color files should be saved in CMYK mode. Your files MUST be 300 DPI (dots per inch). If the resolution of your files is less than 300 DPI, the print quality of your work will suffer. Here’s a template to reference! 4. Name your files clearly! Have questions? Email us at missanthologycomics.com and we’ll be happy to help you out!